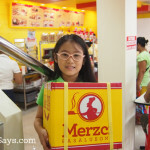 Dindin carries a small Merzci pasalubong box at the newly opened Merzci Fotunetowne. It truly is Booming Bacolod as expansions are going further and further away from the downtown area. 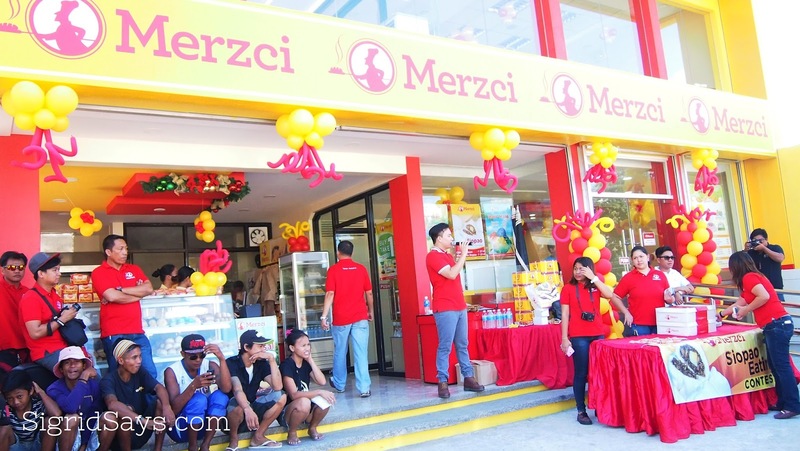 Just today, November 13, 2015, Merzci, a strong Bacolod brand, opened its 33rd branch at Fortunetowne, Brgy. Estefania, east of Bacolod City. Many people flocked to the brightly colored building that stands proudly across the Estefania Barangay Hall for the grand opening ceremonies. 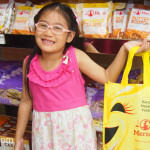 They took part in games and went home with Merzci treats. The program was hosted by famous Bacolod host Erniel who excited the audience during the siopao eating contest. After the games, the building was blessed and dedicated to the Lord in a ceremony held by Ptr. Dave King. Special guests to the event include Councilor Wilson Gamboa, MassKara Queen 2015 and Ms. Merzci Sam Uy, and barangay officials. Bacolod Mayor Monico Puentevella also dropped by while the party is going on. During the Merzci ribbon cutting ceremony from left: Brgy. Estefania official, MassKara Queen 2015 Sam Yu, Merzci Chairman and CEO Jonathan Lo, and Councilor Wilson Gamboa. 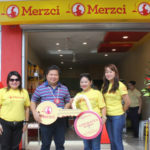 The blessing and dedication of Merzci Fortunetowne by Ptr. Dave King. 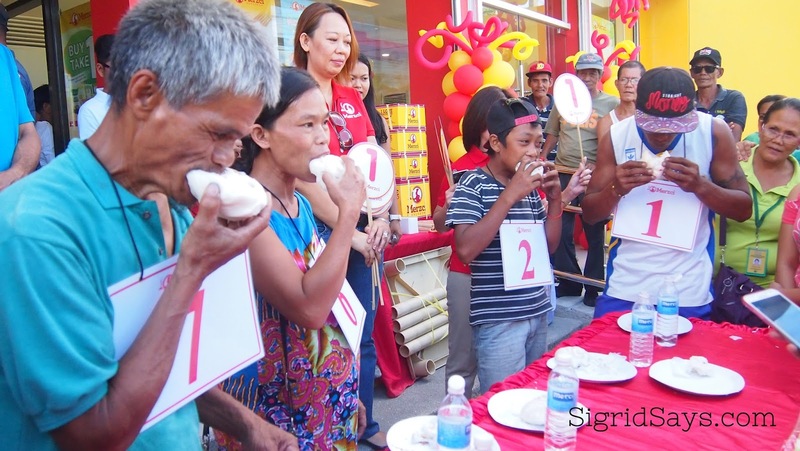 Finalists vie for the grand prize at the Merzci siopao-eating contest. 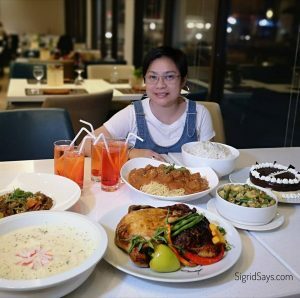 In this two-storey, fully air conditioned building, clients can enjoy the three food sections of Merzci–the bakeshop, the pasalubong area, and the snack house for short orders and affordable meals. And as usual, those who opt to get their Bacolod pasalubong from Merzci, they offer boxing services here, too. They are open daily. 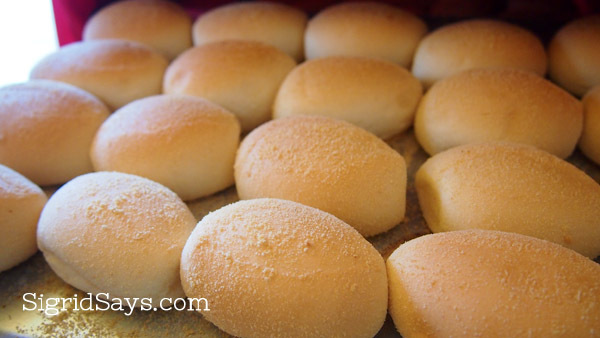 Merzci pandesal can be enjoyed hot and fresh daily by the residents of Barangay Estefania. 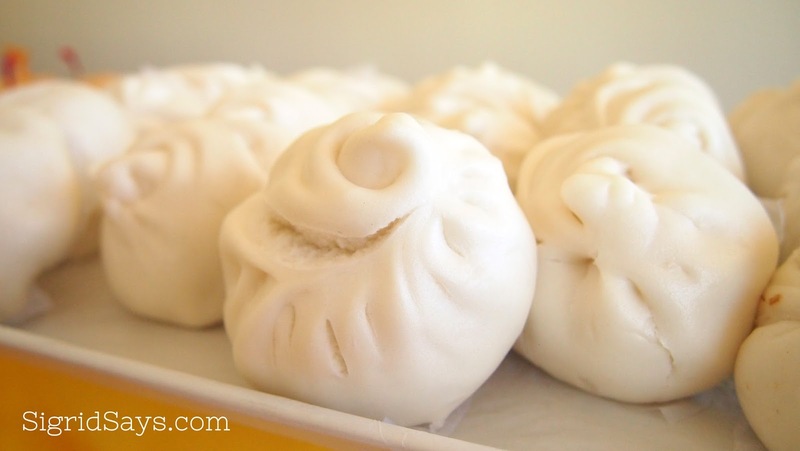 Enjoy the hot Merzci chicken siopao daily, too. 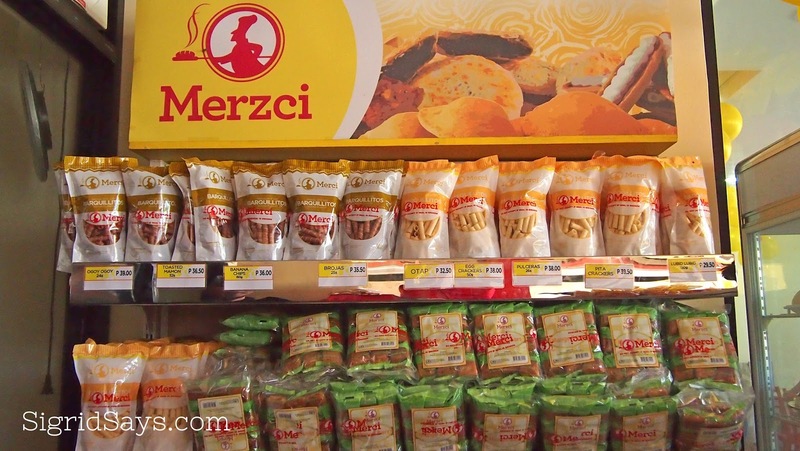 Some of the Bacolod pasalubong items by Merzci on display at the Merzci Fortunetowne branch. 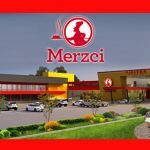 Merzci Fortunetowne is now the 43rd branch of the ever-growing business of Chairman and CEO Jonathan Lo. He continues to pursue new ventures and starts new endeavors in the city. 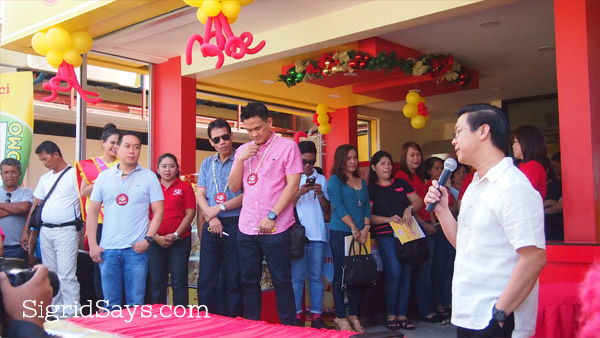 As he expands his territory, he brings more jobs to the people of Bacolod and neighboring cities and municipalities in Negros Occidental.